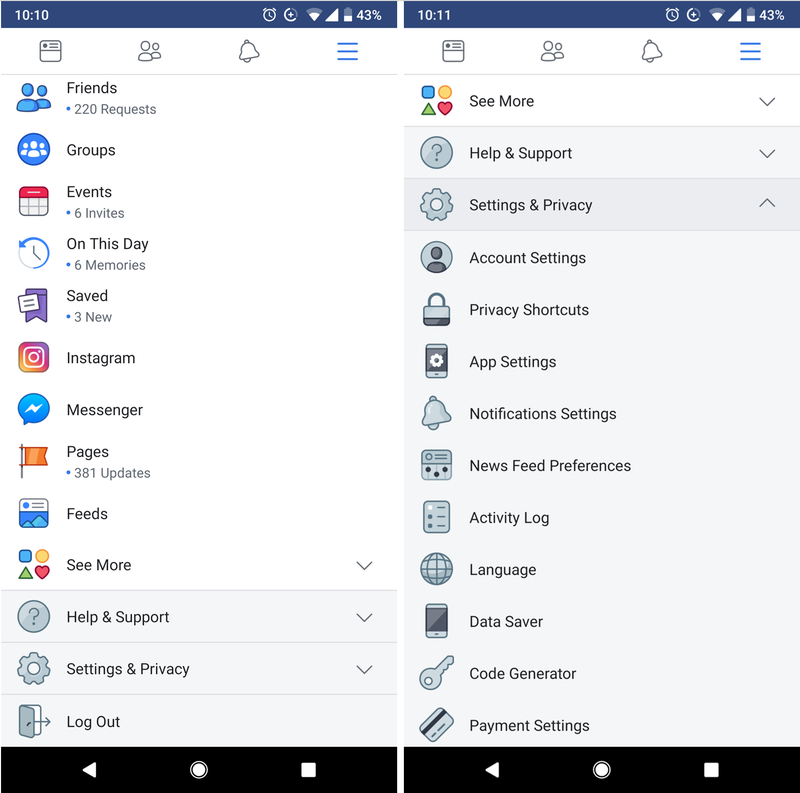 Facebook for Android is getting some welcome design improvements and support for adaptive icons in Android 8.0 Oreo. The changes have already started rolling out, though it may take some time for them to reach all users. Facebook fans have been waiting a long, long time for the company to embrace Oreo's adaptive icons. Some may have feared it would never happen. 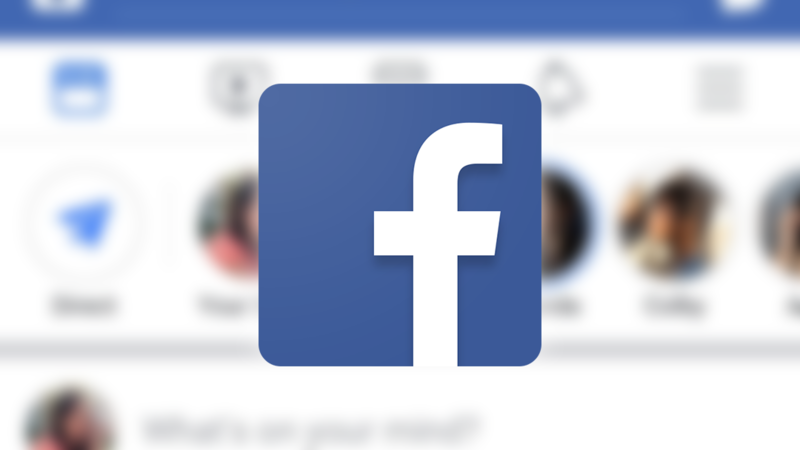 But the wait is finally over, and it's not the only change you can look forward to in the latest version of the Facebook app. Many users are also reporting some nice visual improvements. The overall design of the app hasn't changed, but larger, refreshed icons have been added for sections like Friends, Groups, Marketplace, and Events. You will also find them inside the Settings menu. If you also use an iPhone or iPad, you may have already noticed them on iOS in recent weeks. 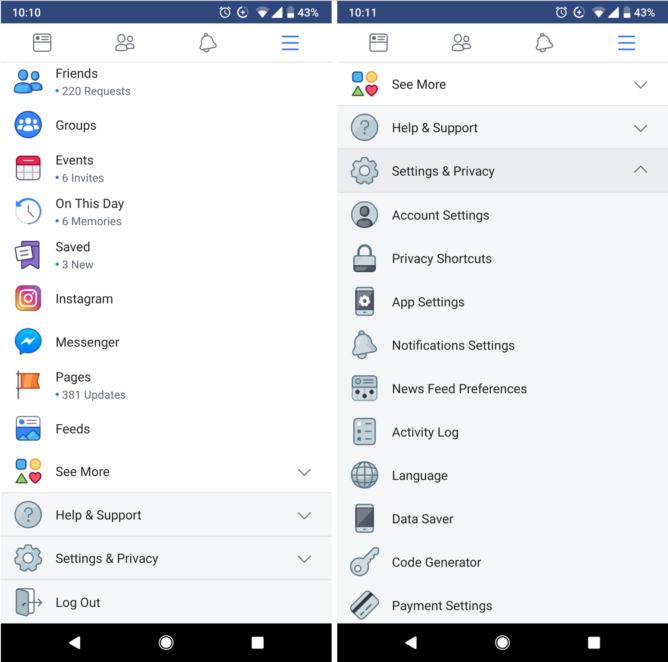 These are server-side changes, so you won't necessarily see them just because you have the latest version of the Facebook app installed from Google Play, although this will certainly help. It will take a little time for the improvements to roll out to all users, but you will get them eventually.